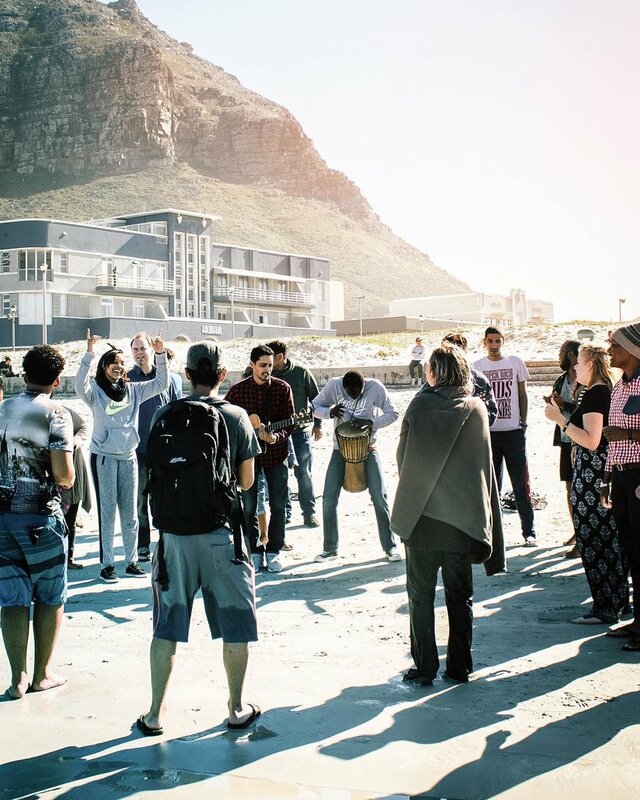 When I led an outreach team to South Africa for the first time in 2016 I remember praying a lot as a team for people to get dreams and visions of Jesus in South Africa. When lecture phase was done and we had arrived in South Africa our first day of ministry was spent walking door to door just having conversations with people, sharing the good news of Jesus, hearing their stories, and praying with them. The first house we went to, a lady called over from the other side of the dusty road. As we approached her, she began telling us how we had to come inside because she had a dream the night before about us coming over and telling her about Jesus. We were in disbelief that our prayers actually worked. We shared the gospel with her that Jesus came and died for all of our sins and if we confess with our mouth and believe in our hearts that He is Lord we will be saved. And she received Jesus as her Lord that day. I think about that day a lot and how much more significant my seemingly weak prayers are to God. I wonder what nation could you impact today with a simple conversation with God?